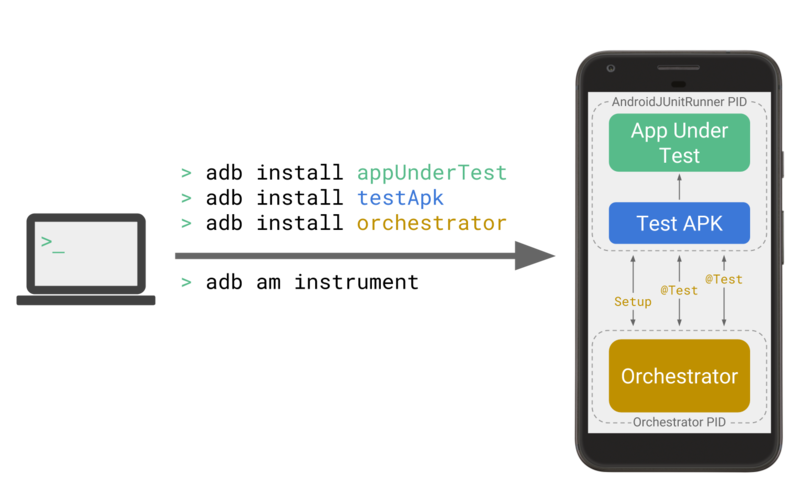 In Android-powered devices, the kernel does the heavy lifting to enforce the Android security model. 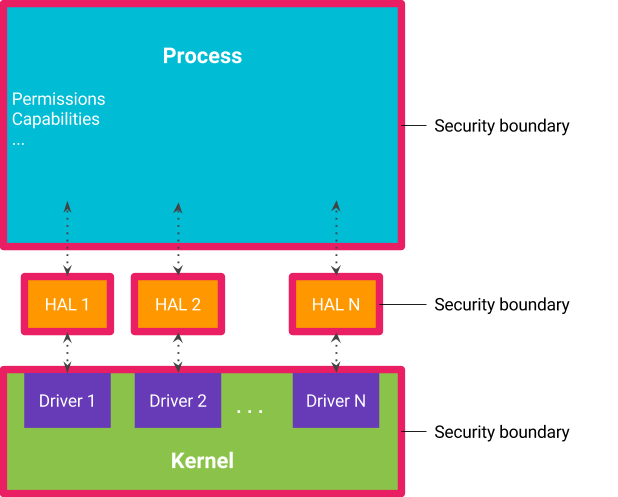 As the security team has worked to harden Android's userspace and isolate and deprivilege processes, the kernel has become the focus of more security attacks. System calls are a common way for attackers to target the kernel. 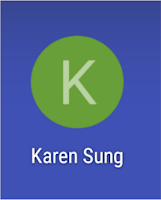 All Android software communicates with the Linux kernel using system calls, or syscalls for short. 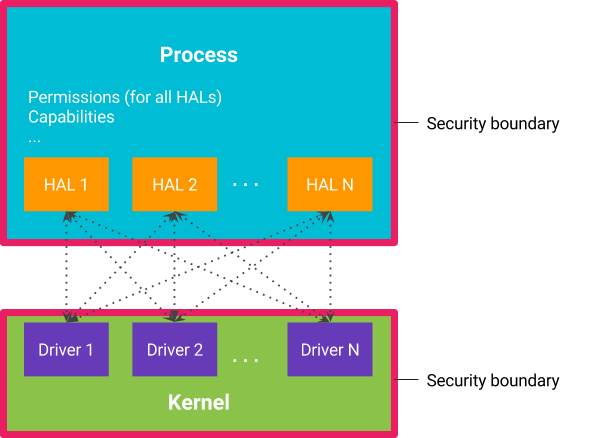 The kernel provides many device- and SOC-specific syscalls that allow userspace processes, including apps, to directly interact with the kernel. 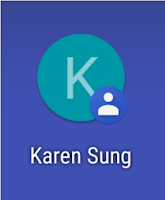 All apps rely on this mechanism to access collections of behavior indexed by unique system calls, such as opening a file or sending a Binder message. However, many of these syscalls are not used or officially supported by Android. 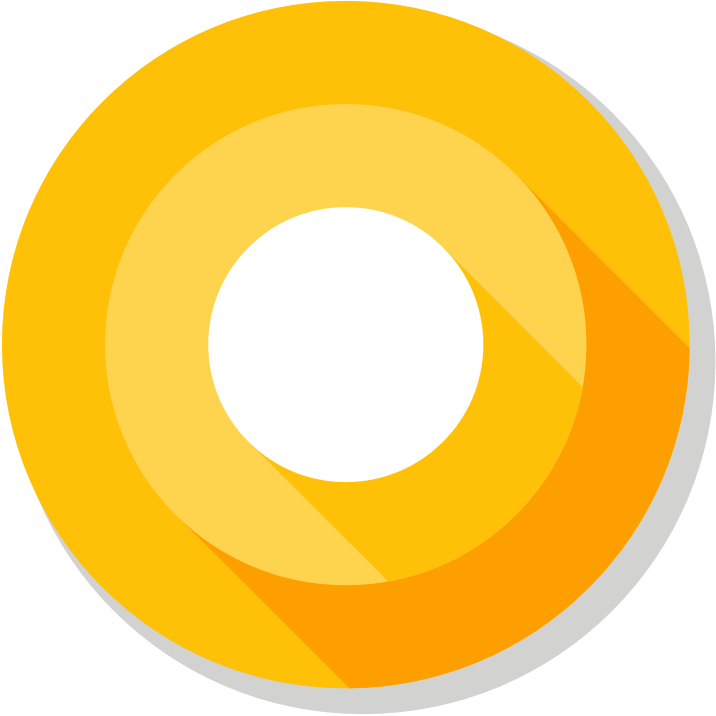 Android O takes advantage of a Linux feature called seccomp that makes unused system calls inaccessible to application software. Because these syscalls cannot be accessed by apps, they can't be exploited by potentially harmful apps. all the syscalls exposed via bionic (the C runtime for Android). These are defined in bionic/libc/SYSCALLS.TXT. 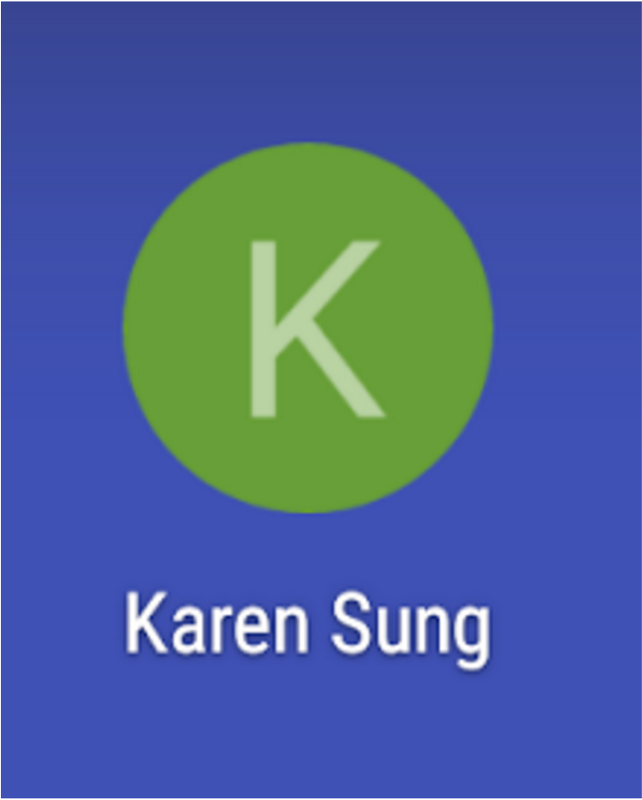 Android O's seccomp filter blocks certain syscalls, such as swapon/swapoff, which have been implicated in some security attacks, and the key control syscalls, which are not useful to apps. In total, the filter blocks 17 of 271 syscalls in arm64 and 70 of 364 in arm. Test your app for illegal syscalls on a device running Android O. Affected developers should rework their apps to not call the illegal syscall. then no seccomp policy will be installed into zygote. Because you cannot remove a seccomp policy from a running process, you have to restart the shell for this option to take effect. Because Android O includes the relevant seccomp filters at //bionic/libc/seccomp, device manufacturers don't need to do any additional implementation. However, there is a CTS test that checks for seccomp at //cts/tests/tests/security/jni/android_security_cts_SeccompTest.cpp. 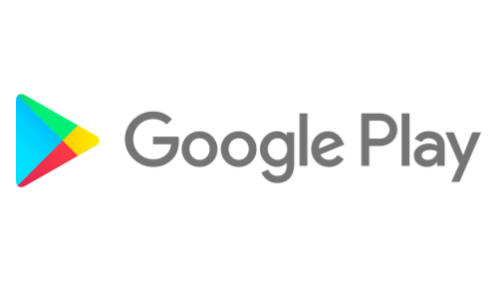 The test checks that add_key and keyctl syscalls are blocked and openat is allowed, along with some app-specific syscalls that must be present for compatibility. 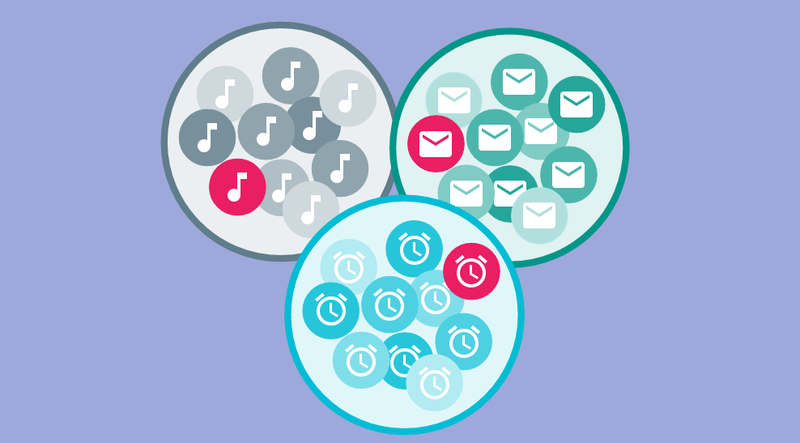 Apps are split into groups of similar functionality, and in each cluster of similar apps the established baseline is used to find anomalous privacy and security signals. These techniques build upon earlier ideas, such as using peer groups to analyze privacy-related signals, deep learning for language models to make those peer groups better, and automated data analysis to draw conclusions. 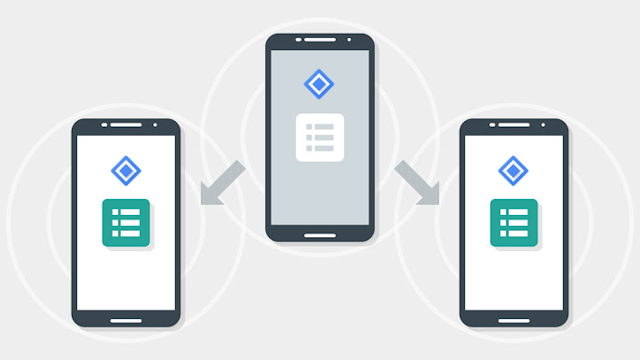 For more information on Google's efforts to detect and fight potentially harmful apps (PHAs) on Android, see Google Android Security Team's Classifications for Potentially Harmful Applications. 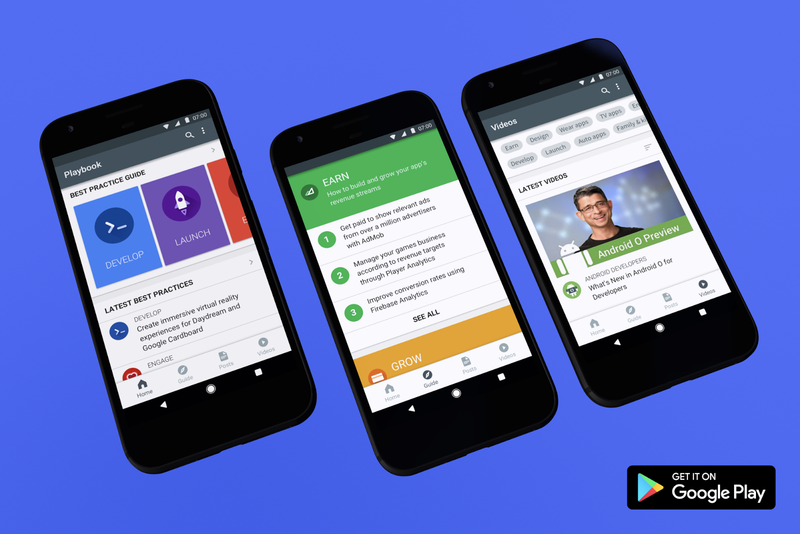 To protect our users and help developers navigate this complex environment, Google analyzes privacy and security signals for each app in Google Play. 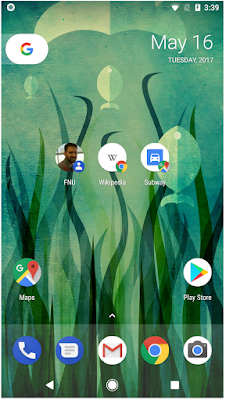 We then compare that app to other apps with similar features, known as functional peers. Creating peer groups allows us to calibrate our estimates of users' expectations and set adequate boundaries of behaviors that may be considered unsafe or intrusive. This process helps detect apps that collect or send sensitive data without a clear need, and makes it easier for users to find apps that provide the right functionality and respect their privacy. 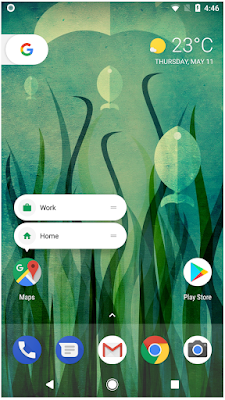 For example, most coloring book apps don't need to know a user's precise location to function and this can be established by analyzing other coloring book apps. By contrast, mapping and navigation apps need to know a user's location, and often require GPS sensor access. 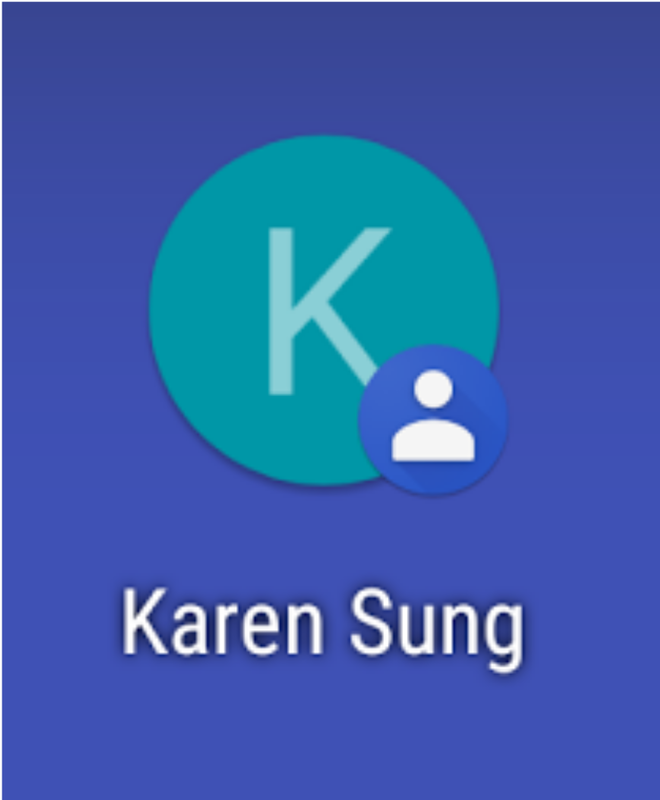 One way to create app peer groups is to create a fixed set of categories and then assign each app into one or more categories, such as tools, productivity, and games. However, fixed categories are too coarse and inflexible to capture and track the many distinctions in the rapidly changing set of mobile apps. Manual curation and maintenance of such categories is also a tedious and error-prone task. To address this, Google developed a machine-learning algorithm for clustering mobile apps with similar capabilities. Our approach uses deep learning of vector embeddings to identify peer groups of apps with similar functionality, using app metadata, such as text descriptions, and user metrics, such as installs. Then peer groups are used to identify anomalous, potentially harmful signals related to privacy and security, from each app's requested permissions and its observed behaviors. 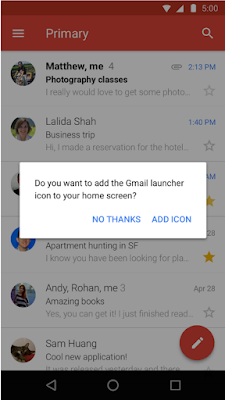 The correlation between different peer groups and their security signals helps different teams at Google decide which apps to promote and determine which apps deserve a more careful look by our security and privacy experts. 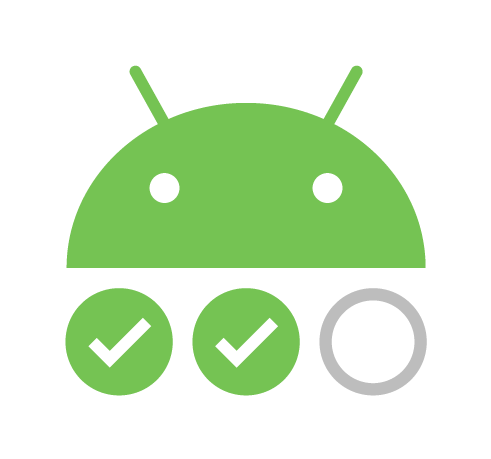 We also use the result to help app developers improve the privacy and security of their apps. Calling all indie developers with fun and creative mobile games: we want to see your latest work! 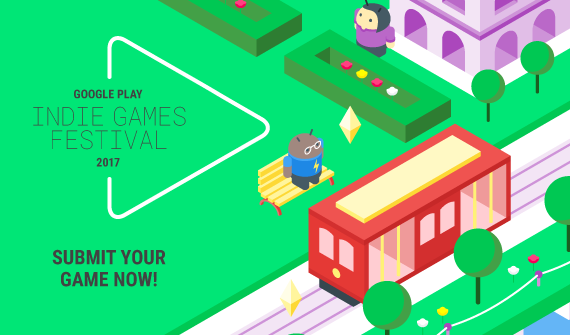 We'll be back with the second Google Play Indie Games Festival taking place in San Francisco on September 23rd. If you're an indie developer based in the US or Canada and want to submit your game, visit the submission form and enter now through August 6th at 11:59PM PST. If chosen as one of the 20 Finalists, you could have a chance to demo your game at the event and compete for prizes and bragging rights, to go home as one of the three festival winners!